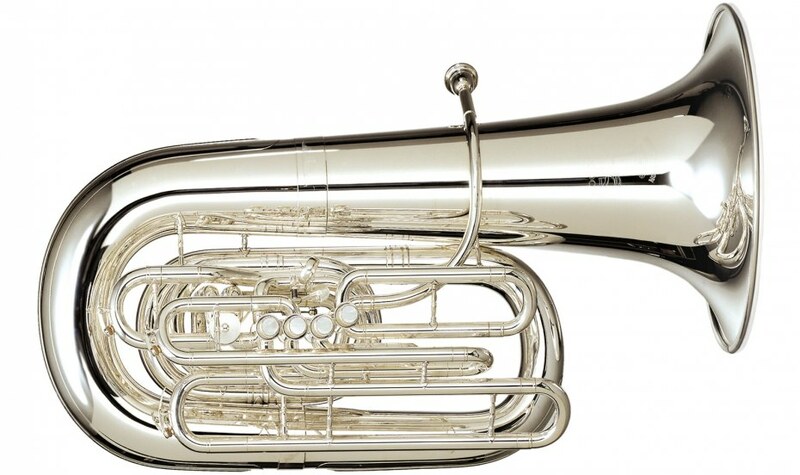 Dr. Jeremy Crawford is the Assistant Professor of Tuba & Euphonium at the University of Alabama. Jeremy also serves as Assistant Director of the School of Music and the Brass Area Coordinator. Additional teaching responsibilities include brass chamber music, brass methods, and directing the UA Tuba & Euphonium Ensemble. At Alabama, Dr. Crawford is a member of the Alabama Brass Quintet, which performs every year for students across the state of Alabama, and in the spring of 2012 toured Italy in a featured solo group with the UA Wind Ensemble. 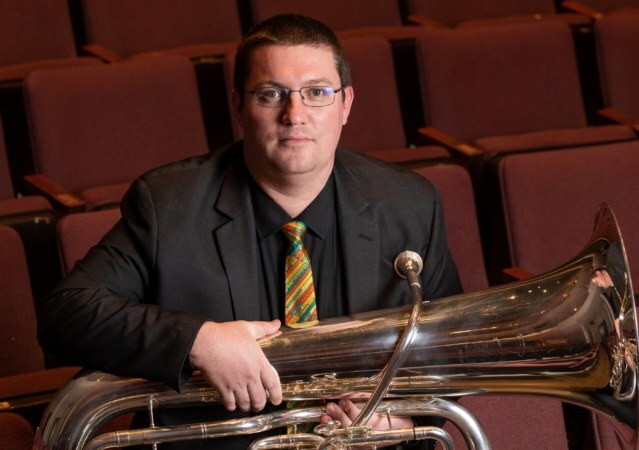 Prior to joining the faculty at UA, Jeremy served as an instructor at Alabama State University, where he taught applied tuba and euphonium, music appreciation, brass ensemble, and brass methods, and as an adjunct instructor at Shelton State University. 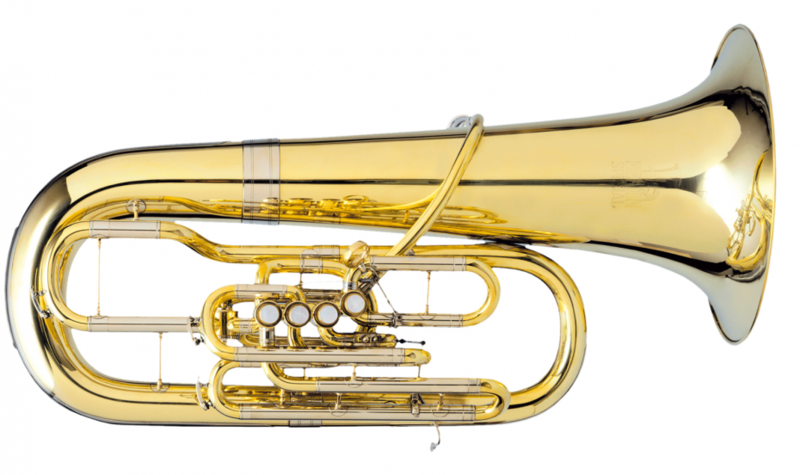 In addition to teaching, Dr. Crawford has performed in numerous ensembles throughout his career, including the Alabama Symphony Orchestra, the Tuscaloosa Symphony Orchestra, the Chicago Brass Band, Northwest Chicago Symphony Orchestra, Evanston Symphony Orchestra, Dubuque Brass Quintet, and the Southeast Tuba-Euphonium Quartet. International performances have taken him to Italy, France, and Greece. Recent solo performances have included guest solos with the University of Alabama Trombone Choir, the UA Tuba & Euphonium Ensemble, and the UA Wind Ensemble. Recent conference appearances include performances at the College Music Society Southern Regional Conference, the Southeast Horn Workshop, the South-central and Southeast Tuba & Euphonium Conferences, the World Saxophone Congress in Strasbourg, France, the 2016 International Tuba Euphonium Conference, and the International Music By Women Festival. Jeremy hails from the Midwest, where he began his studies with John Manning at the University of Iowa, earning his bachelors of music in tuba performance. He continued his studies with Rex Martin at Northwestern University, completing his masters of music in tuba performance and literature in 2010. Jeremy headed south to study with Demondrae Thurman at the University of Alabama, where he earned the doctor of musical arts in tuba performance in 2014. Jeremy currently resides in Tuscaloosa with his wife Veronica, daughter Zoey, and their two cats.